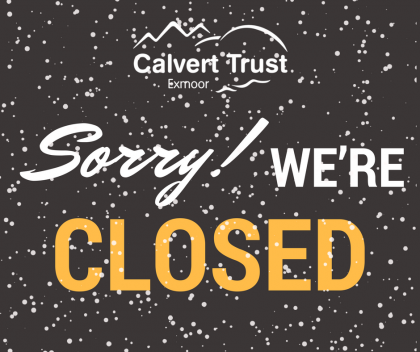 Exmoor Centre is closed today (19th March 2018) due to adverse weather conditions. We have contacted guests who are due to travel to us today, however if you have not received a call or message please phone us after 9.30am. We hope to be open tomorrow, but please check our social media for updates.